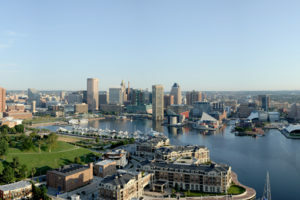 The US government will focus on WiFi needs as to the recent survey at West Baltimore which reports people to want free public WiFi, for students who use it for homework and adults who like staying connected during travel. 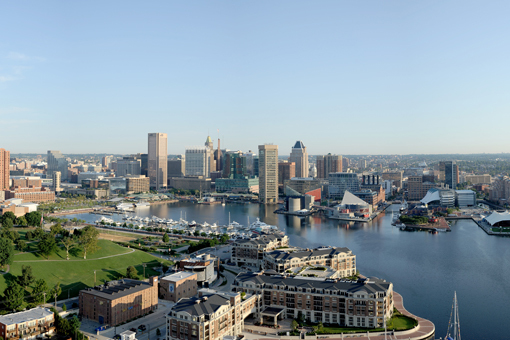 An answer to the question posed by the researchers from the University of Maryland, College Park – what the city’s future should look like – was the internet. More than two-third of people surveyed and said that their reason to use a phone is to get internet access reported an assistant professor at the University of Maryland, College Park’s National Center for Smart Growth Research and Education.